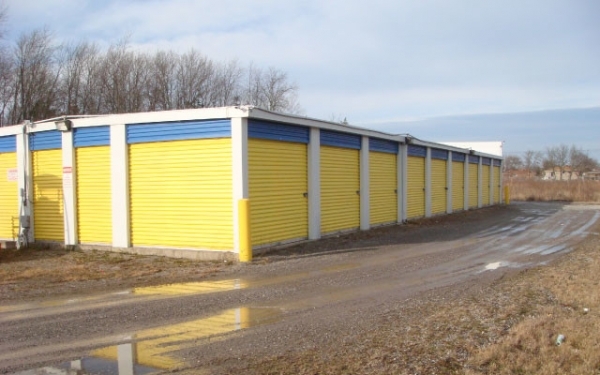 Take control of your public storage needs with the help of Storage One. Since 2004, we’ve given you 24/7 access to secure indoor and outdoor storage solutions at affordable rates. Our gated compound is equipped with 24-hour security monitoring and keypad access so you can have peace of mind your property is protected. 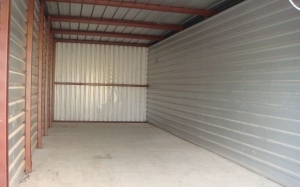 Whether you need to store your home furnishings or office records, we have units of various sizes to accommodate you. If you need equipment storage or outdoor storage for your vehicle, boat, RV or equipment storage - we can help with that as well! 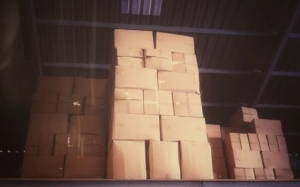 Our storage experts will be happy to assist you in choosing the perfect sized unit. Not sure which size is right for you? 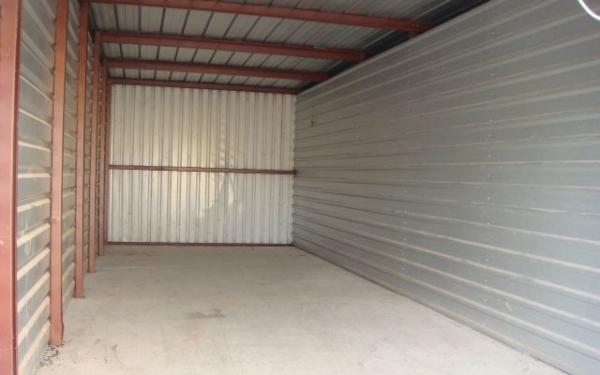 Find out using our storage unit size guide. 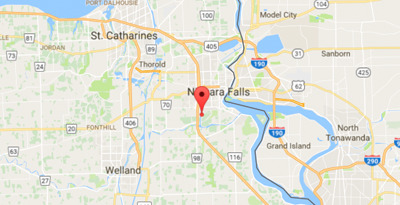 Our family-owned and operated business serves you with a friendly staff that is on call at all times, including weekends, to help you with your storage and moving needs. At Storage One, you lock the unit and keep the key. This allows you to maintain control of your belongings, but our team is always standing by to assist you. Call today to ask about our specials, unit availability, and learn about our long-term discounts!